This white and rose gold design is a stunning piece. Crafted from 18ct white and rose gold this piece would make a beautiful addition to any jewellery collection. The piece features three bands, each of which is set in a wave shape. When put together these bands form a radiant ring with a rippled effect. The two outer bands are made from 18ct white gold and the centre one is 18ct rose gold. 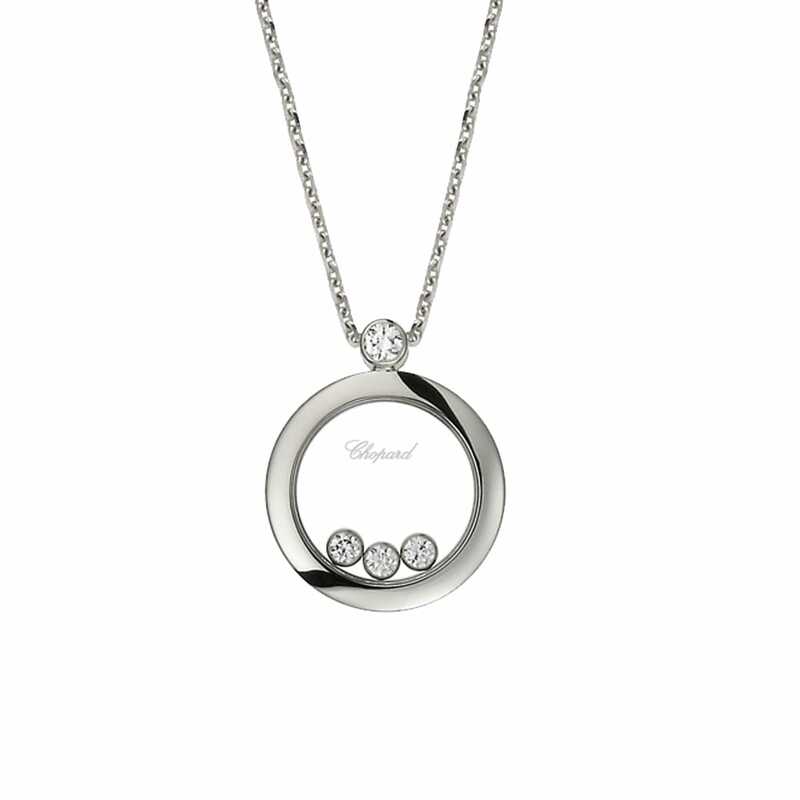 The piece also features a shower of brilliant cut diamonds which, when on the hand, sparkle in the light.